In most instances, the initial surgery was performed laparoscopically which then would indicate that the removal procedure will be performed laparscopically, as well. The removal can be relatively quick and easy depending on the patient’s specific conditions. All sutures and adhesions used during the initial surgery are removed surgically to help the stomach go back to its original state. The capsule the body has formed around the band will also be surgically cut away. The gastric band and accompanying tube is cut and pulled out from around the stomach. The ports is also removed through the incision where it was originally placed. After surgery the stomach typically returns back to a normal state, and thus weight gain is possible. This makes revisional surgery into another weight loss surgery an important consideration. 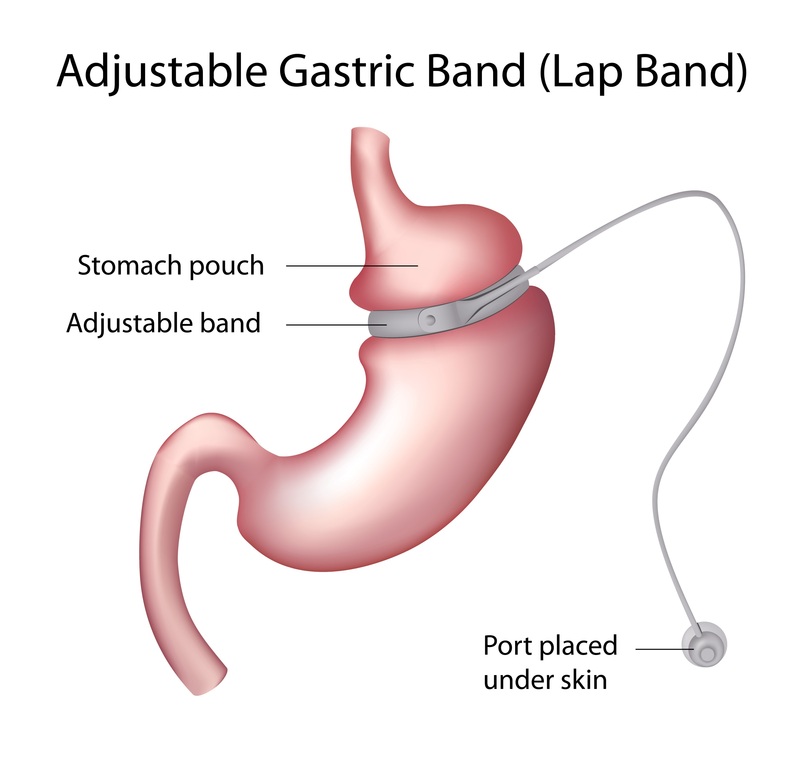 The complications of the gastric band removal operation are the same as those for a band placement. Surgical patients may experience infections or unexpected complications.